“Digital” and “Heart” are two ideas you don’t naturally put together. Digital media has given us amazing capabilities to reach the masses, to gather big data for powerful analytics, and to automate business processes like never before. But there is a downside to all of this. The downside is that it can strip away the humanity in our business relationships. It’s too easy to lose touch with the person on the other side of the screen. 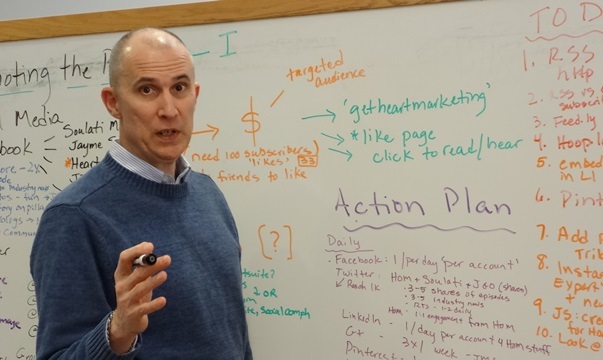 This blog is about putting heart into your marketing and making human connections in a digital world … the connections that drive business growth. If you’re an entrepreneur or marketer in a small or midsized business, and you’re looking for ideas and strategies for building customer relationships that create long term growth, you are in the right place. I’m John Gregory Olson and I started this blog with you in mind. I’ve been a marketer in small, midsized and large companies since 1989. I’ve lived through the marketing innovations and technology “disruptions” the business world has seen in those years. Like a lot of marketers, I rode the roller coaster of change that came along with new digital platforms for connecting with customers. Through all of that change, one thing has remained the same. You are still marketing to flesh and blood people who make decisions with their hearts and not their heads. And you can’t succeed with new technology unless you put people first. 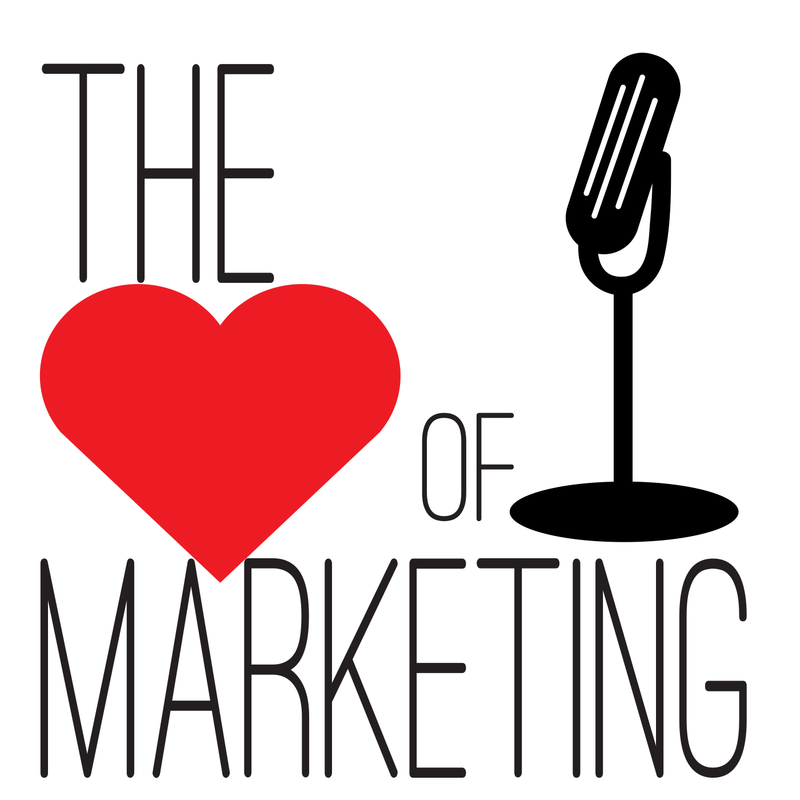 Your marketing strategy must go for the heart. This is marketing that makes a difference because it matters to the people you want to become your loyal customers. It gives you a true competitive advantage by creating long term growth.